Hunter College hosts this fair to reach out to interested parents and teachers in their choice of bilingual education. 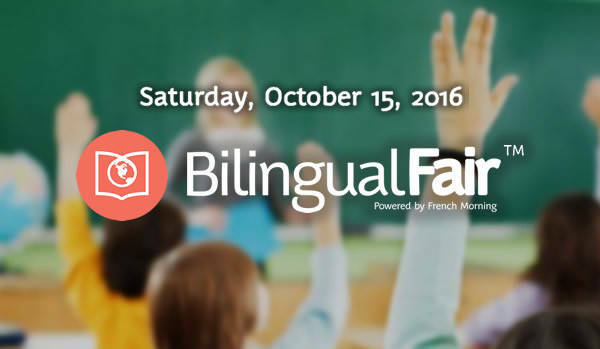 On October 15, from 9am-5pm Hunter College is celebrating their third annual Bilingual Fair hosted by The French Morning. 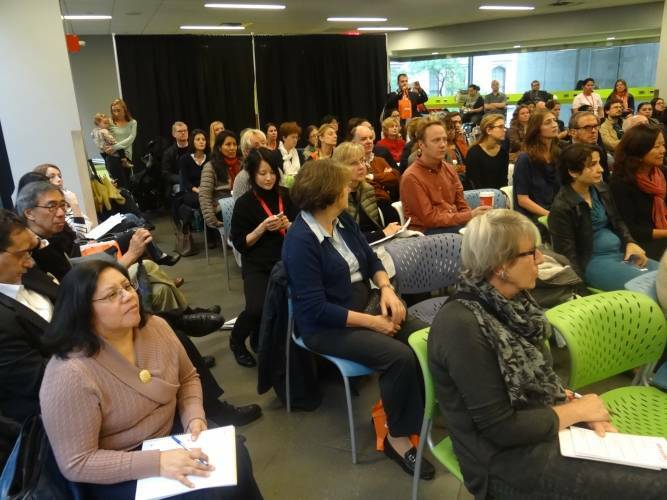 Being a bilingual speaker is increasingly important in the US and around the world. Such a day of celebration for the bilingual education revolution gives multi-linguists the honor they deserve and opens the door to educators and parents to consider introducing new languages to the future generations. Emmanuel Saint Martin originally began this fair three years ago to aid parents in their decision to send their children to bilingual schools, to educate them on the importance of bilingualism for future generations, and to guide them to a specific language choice. New York City already has 200 bilingual programs in public schools. This type of education not only broadens the horizons of future employment options for our youth, but it also implants a globalized view of the world around them, benefitting their futures by initially breaking cultural barriors and starting from the langauge itself. Various events and presentations will be; Understanding the Bilingual Mind and Brain, Dual Language Programs: A Revolution in NYC Schools, Becoming a Teacher in a Bilingual Program, and more. 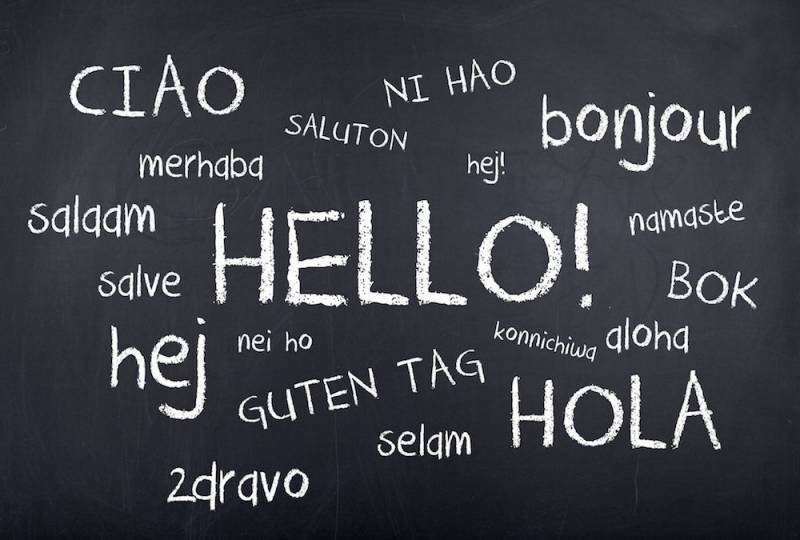 Highly educated linguists experienced in dual langauge programs will be available to answer questions, including The Consul of Germany, superintendents and principals from New York City Schools, university professors, and representatives from 12 different languages schools. English is international, but the ability to speak a second language is a gift. Make a reservation to the fair and find out more at http://bilingualfair.org/.